Mike Pieciak, who helped lead the state’s investigation of Northeast Kingdom development projects funded through the federal EB-5 immigration program, will keep his job under the next governor. 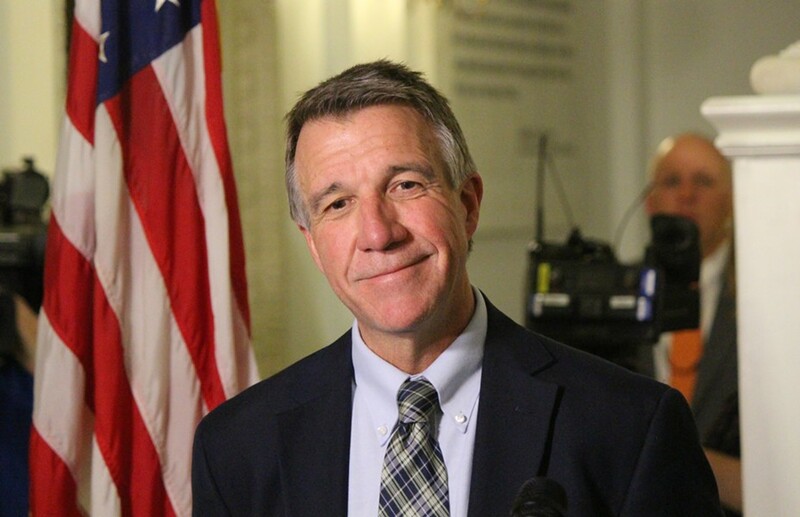 Governor-elect Phil Scott announced Pieciak’s appointment Tuesday as commissioner of the Department of Financial Regulation. Pieciak’s four deputy commissioners will also stay on, Scott announced. Scott credited Pieciak’s work in investigating the controversial EB-5 projects, which generated civil federal charges against developers Ariel Quiros and Bill Stenger. “Michael has demonstrated a strong commitment to protecting Vermonters’ financial security — especially throughout the EB-5 investigation — while also thinking outside the box to help foster entrepreneurship by modernizing systems to help Vermont meet the demands of a new marketplace,” Scott said in a press release. Departing Gov. Peter Shumlin had just promoted Pieciak to commissioner in July after Susan Donegan left state government. 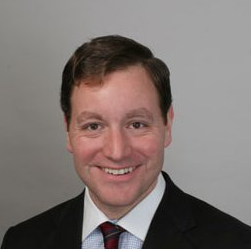 In 2012, Pieciak, a lawyer who grew up in Brattleboro and lives in Winooski, served as campaign manager for Democratic Attorney General Bill Sorrell. Scott, a Republican, opted to keep Pieciak along with deputy commissioners overseeing specific areas: Cynthia Stuart for banking, Kaj Samsom for insurance, William Carrigan for securities and David Provost for captive insurance.